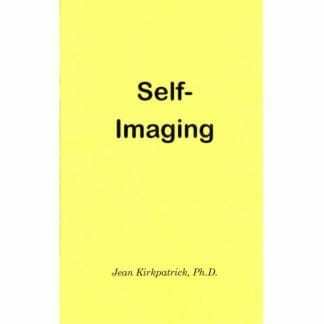 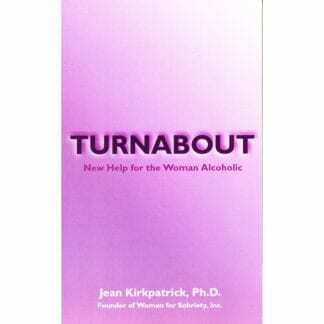 A visual chronicle of the life of Women for Sobriety founder, Jean Kirkpatrick, Ph.D, through family and other photos. 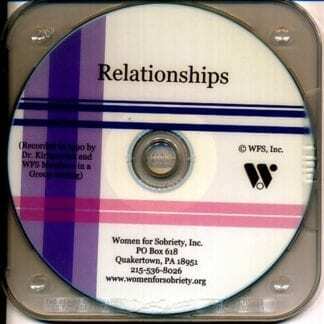 This video presentation was created for, and shown at, our annual WFS Conference in 2009. 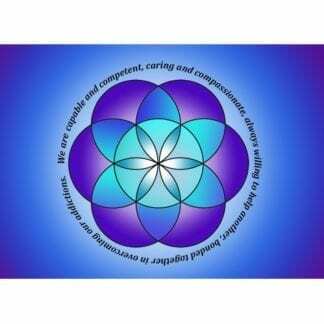 Approximately 30 minutes in length.